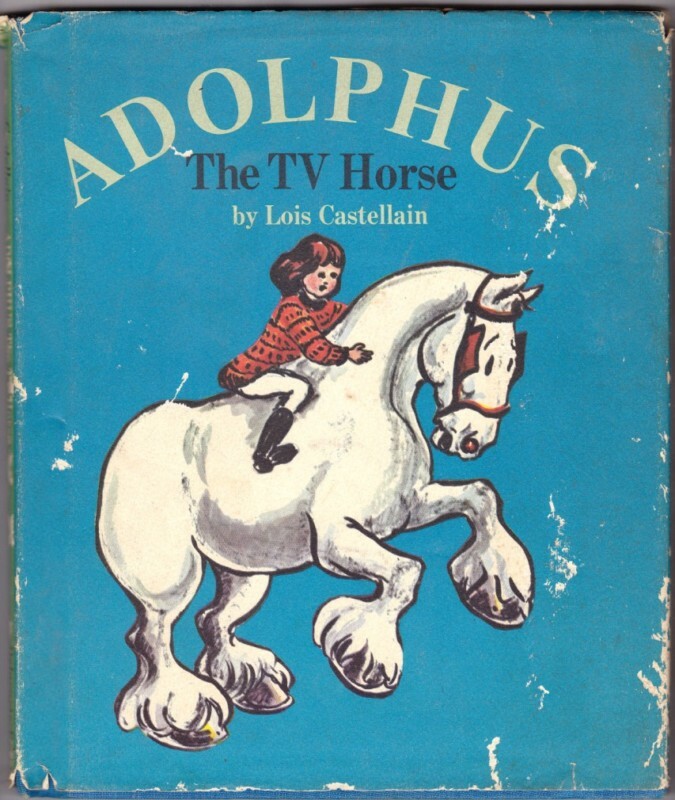 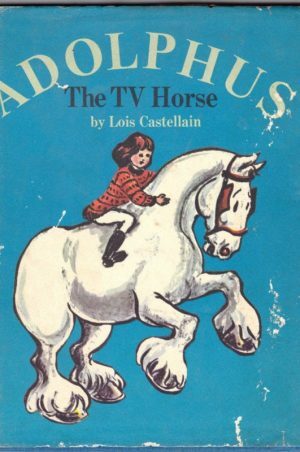 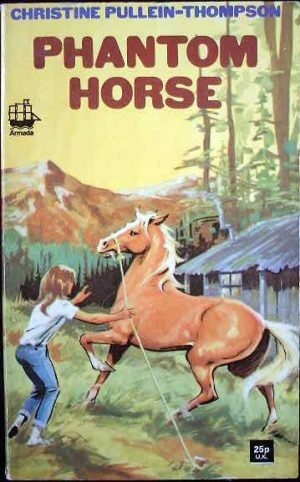 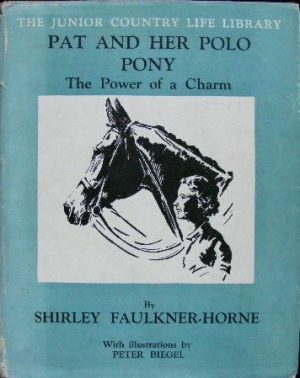 A listing of horse and pony books where humour rears its head. 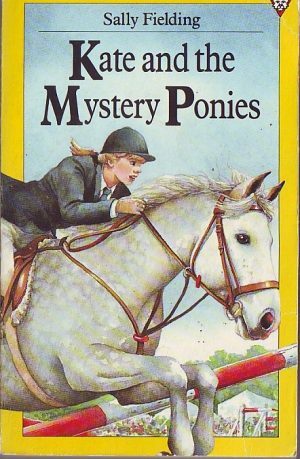 The Jill series by Ruby Ferguson, and the Noel and Henry series by Josephine Pullein-Thompson are both amusing, as is the Eventers’ Trilogy by Caroline Akrill. 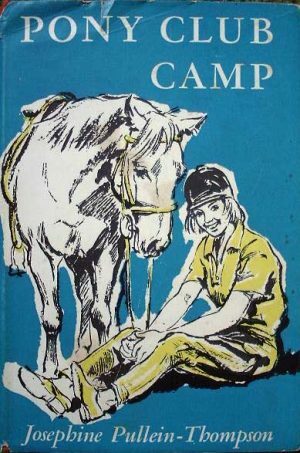 Books more overtly humorous are listed below.